Every website needs a domain name to be hosted online. You can either purchase a new domain name or use one that you’ve already registered. Purchasing a new domain name involves registering the name with ICANN through a domain name registrar. ICANN is a private, non-profit organization that is responsible for coordinating the databases related to IP address and domain names. ICANN manages the Domain Name System. The domain name system is what allows you to reach a website by typing in its name, rather than its numerical IP address. ICANN accredits domain name registrars for the following domain extensions: .com, .biz, .info, .net, .name, .pro, .org, .museum, .coop, and .aero. ICANN doesn’t register domain names. Domain name registrations are done by registrars, most of which are accredited by ICANN. ICANN does not deal with access to the Internet. That is done by Internet Service Providers. ICANN does not police the Internet. It doesn’t control content on the Internet or stop spam. ICANN resolves domain ownership or registration disputes. ICANN does not get involved in disputes regarding domain ownership or registration. ICANN’s role is at the policy level – ensuring the registries and registrars comply with policies related to those issues. A domain name registrar is an accredited organization that manages the reservation of domain names. Simply put, a domain name registrar is the company that helps you officially register your desired domain name so that only you, and no one else, can own or use it. How does it register a new domain name? As part of our web hosting packages, Doteasy offers a free 1-year new domain name registration when you signup for a minimum one-year hosting term. If you already have a Doteasy web hosting account, you can purchase a new domain as an add-on domain. The Doteasy Unlimited Hosting plan allows you to host multiple domain names on one single hosting account. 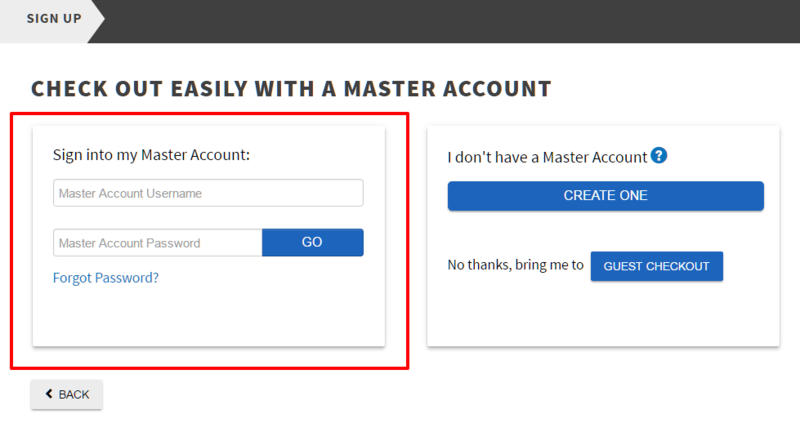 Simply setup a Doteasy Master Account and click Add Domain on the top of your Master Account dashboard. During sign up, enter your Master Account username and password. What happens during the domain name registration process? Once you have submitted your new domain name registration request, Doteasy will begin the registration process. One of the first steps is to create the contact records and technical information (for example, which web server will host your website files and which mail server will handle your domain emails). We will then submit your registration request along with the contact and technical information to the registry of the domain extension you have chosen. Once the registry accepts the registration request from Doteasy, they will create the new domain name, file the contact information and add the technical information to their databases. A copy of the information is also sent to ICANN so they can update their databases as well. This then completes the domain name registration process.